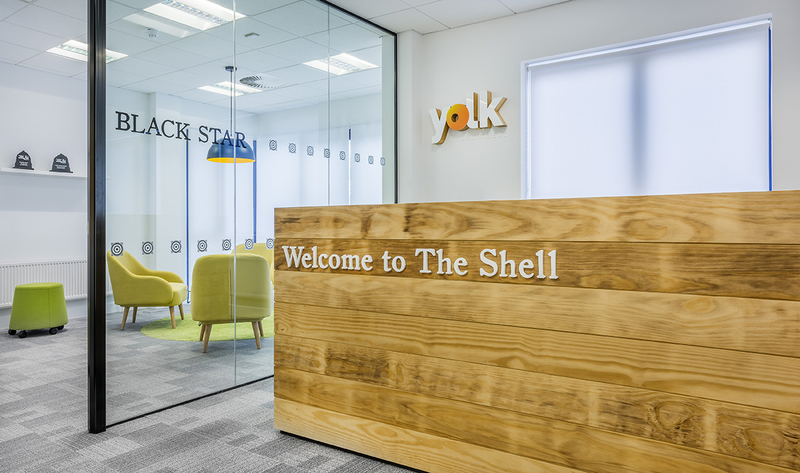 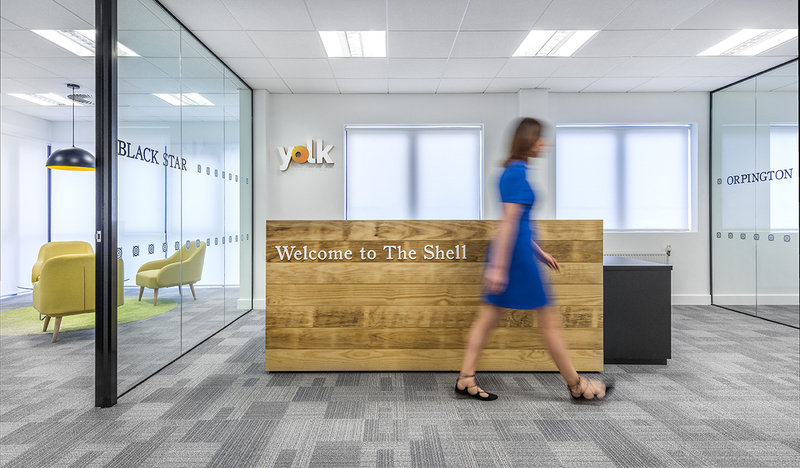 Moving away from their base in the city center to allow for growth, Yolk wanted to transform this new first floor space into a vibrant hub for working, meeting and entertaining. 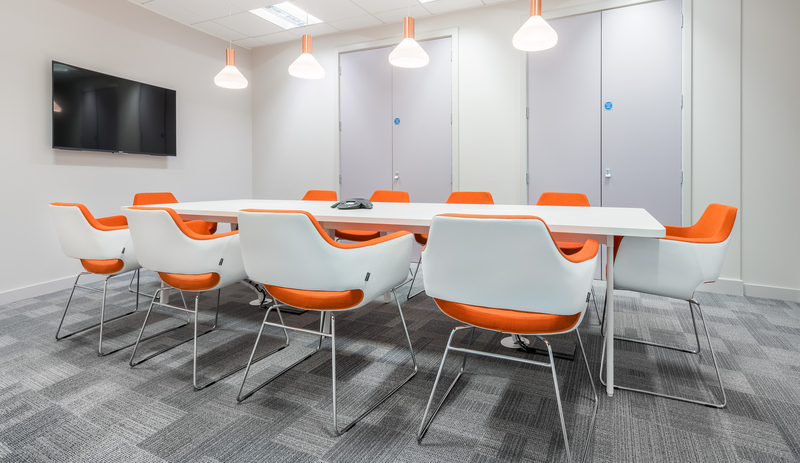 On a conceptual level, the brief emphasised the companies need for the interior to show their personal approach to the candidate experience. 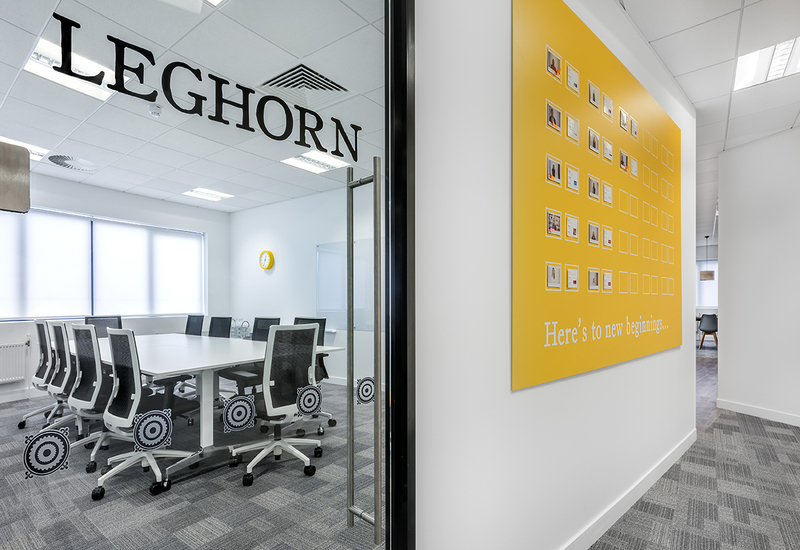 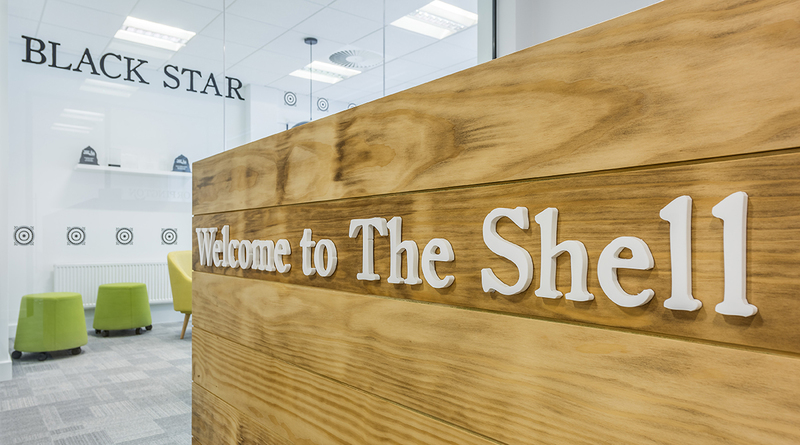 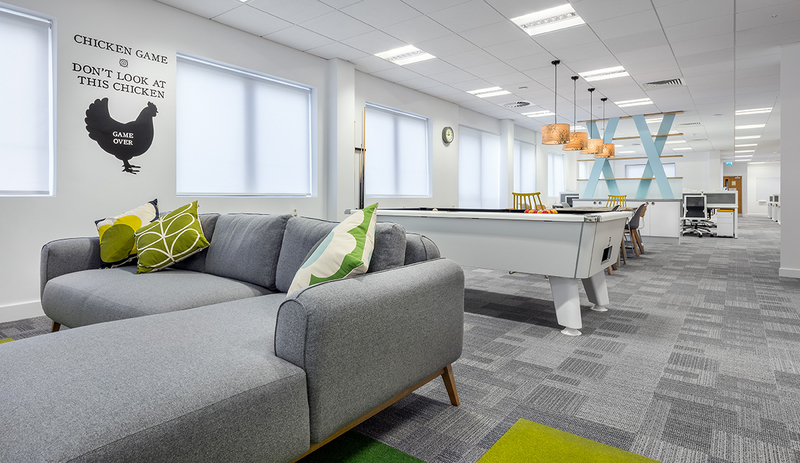 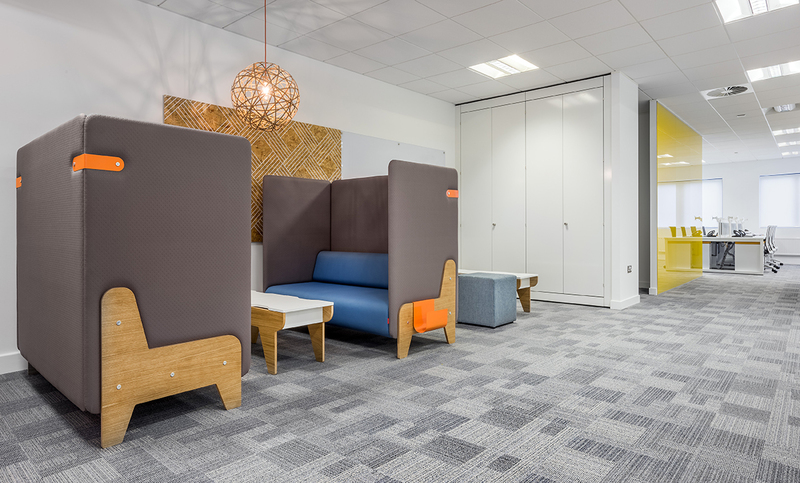 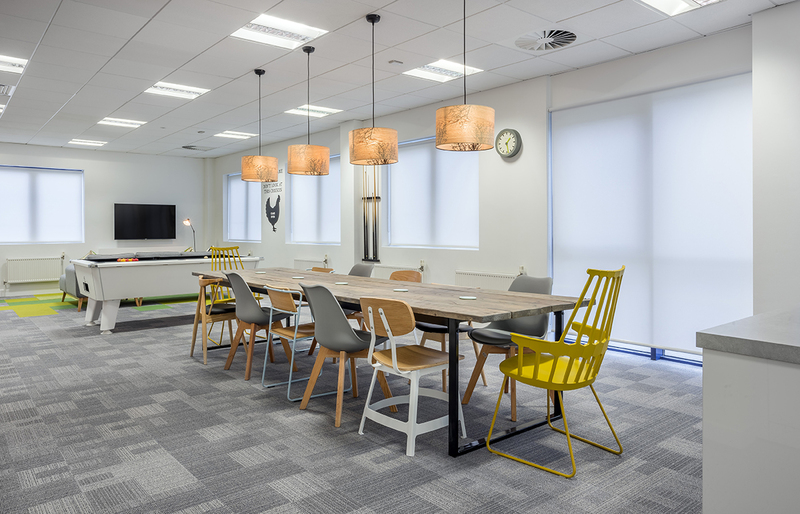 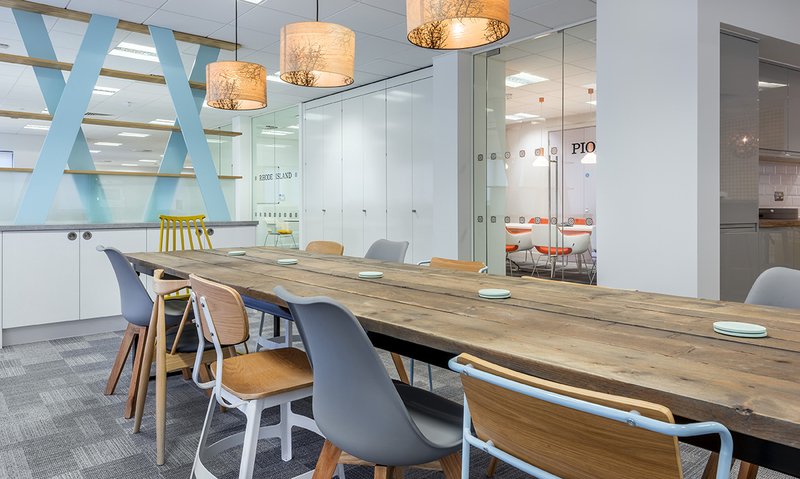 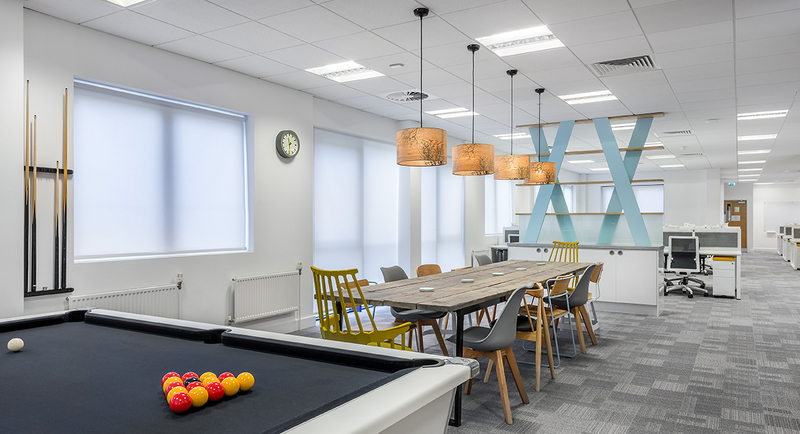 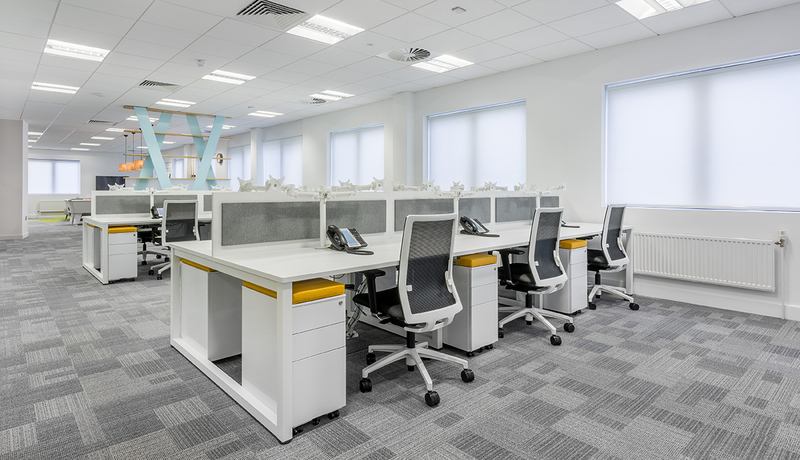 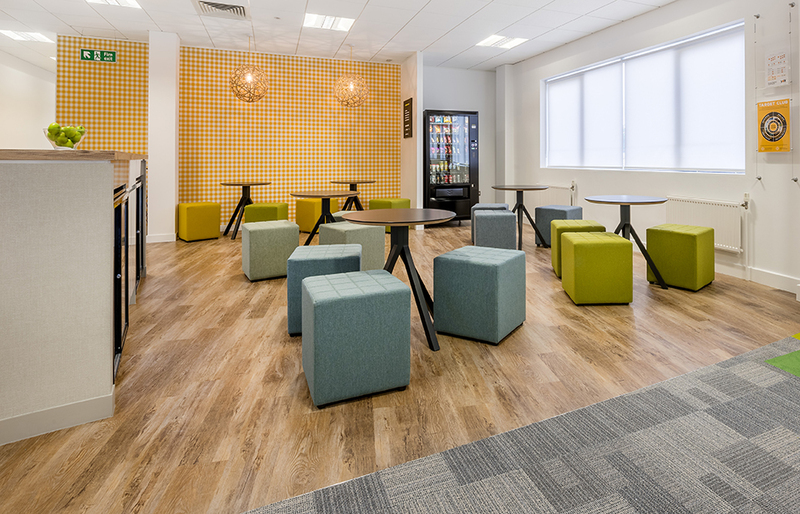 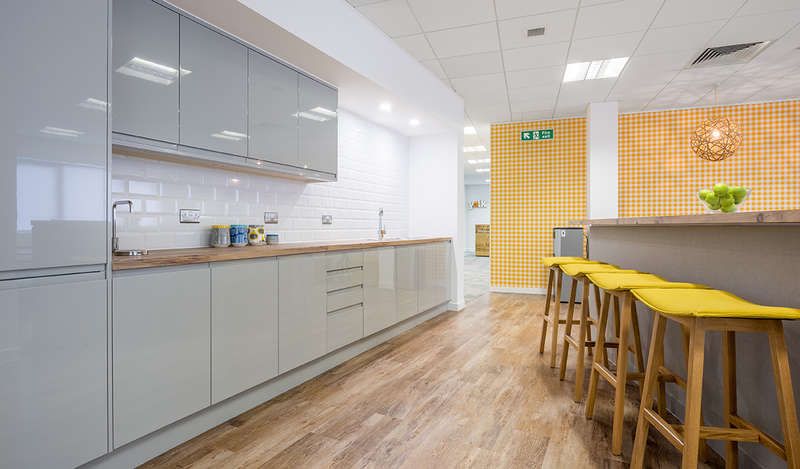 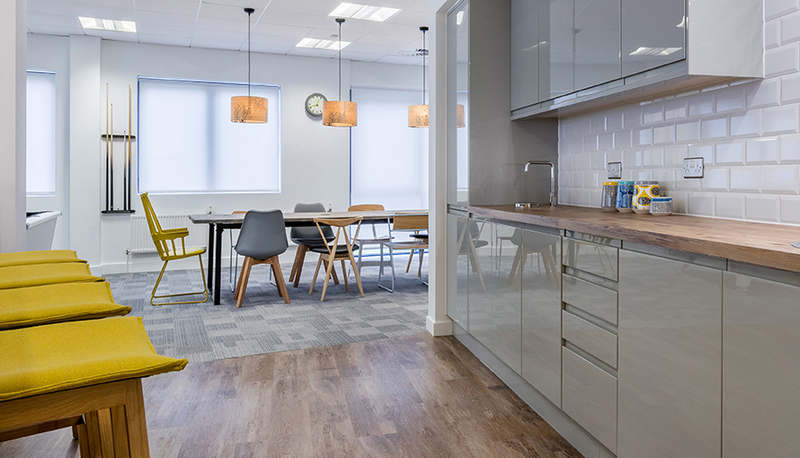 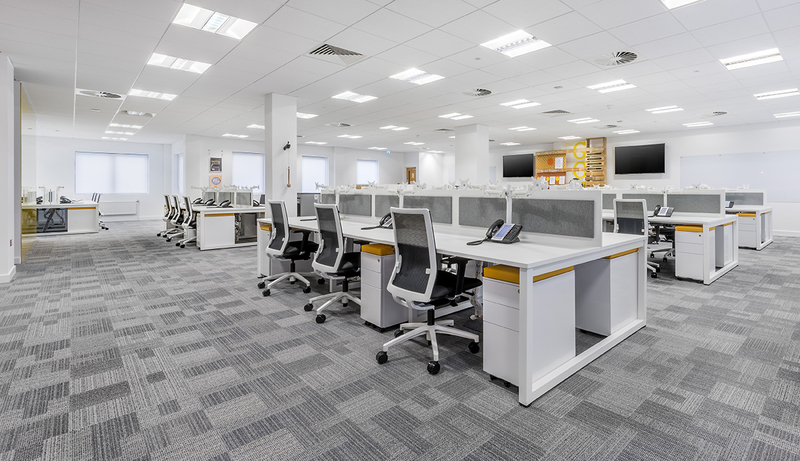 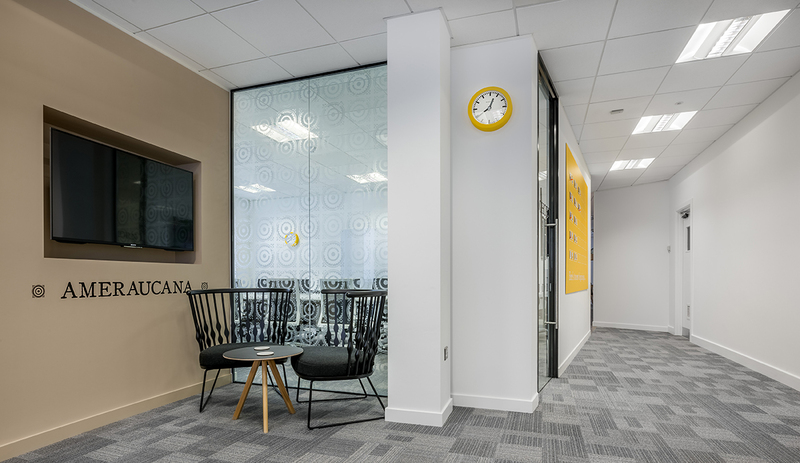 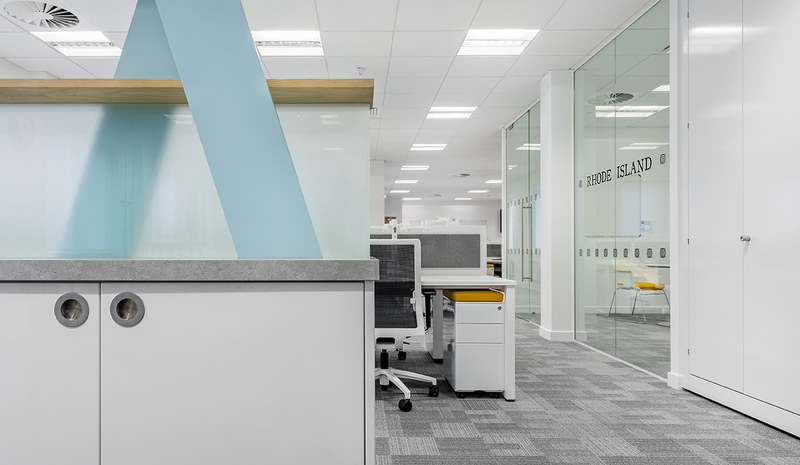 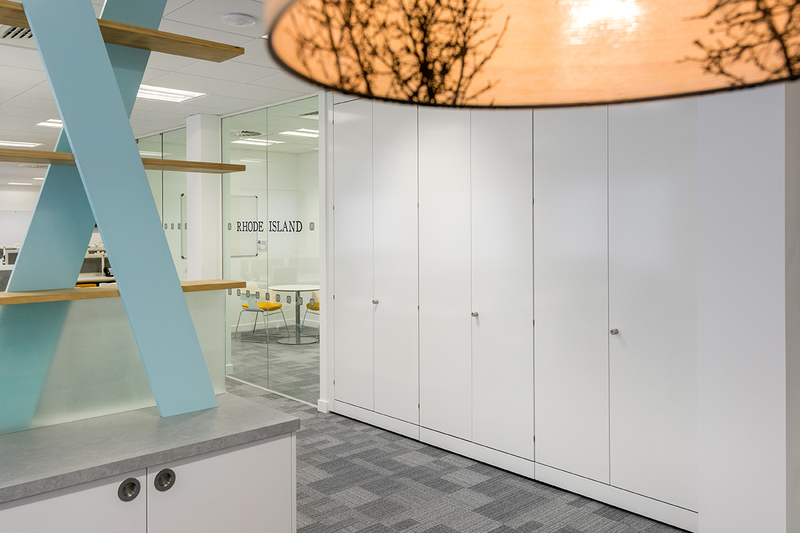 Therefore significantly, the large breakout space is an integral part of the journey through the office, linking the more formal meeting spaces at reception with the main open plan workspace. 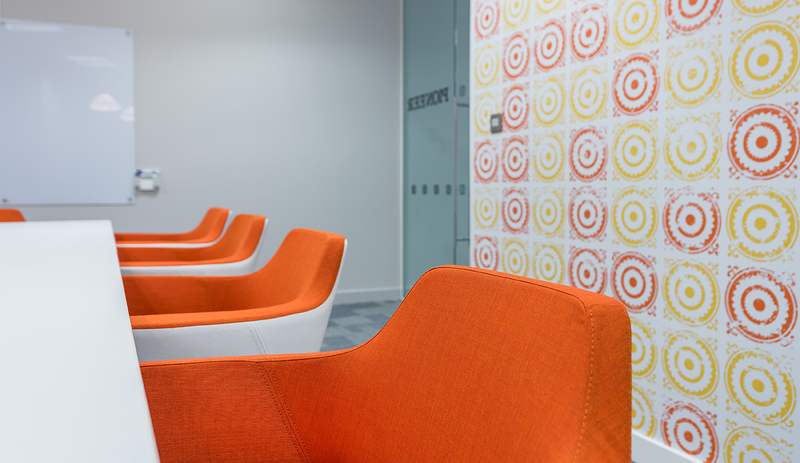 I like doing business with people I like and I really liked Space. 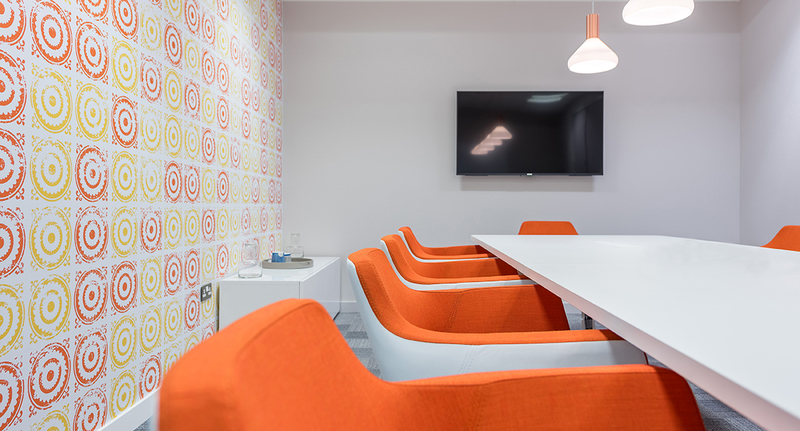 They were perfectionists, a breath of fresh air.